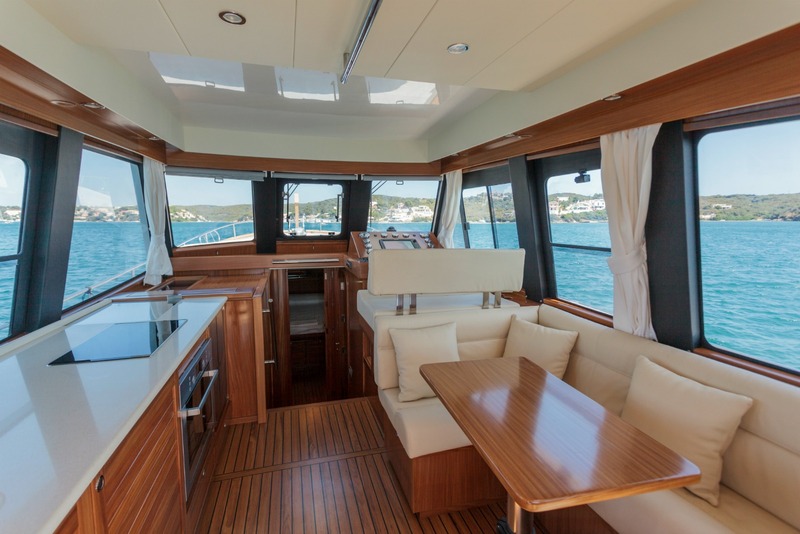 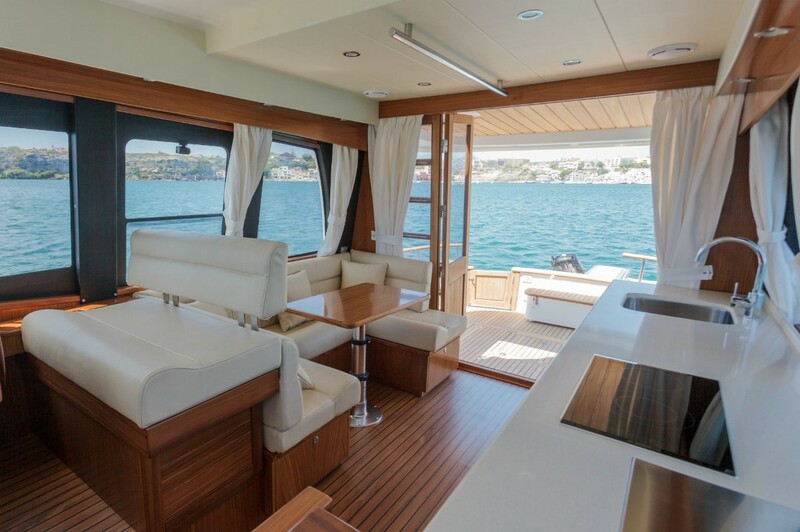 The Islander 42 Flybridge offers an elegant outdoor space for owners and guests to enjoy on her upper deck. 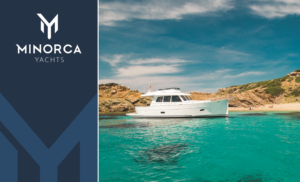 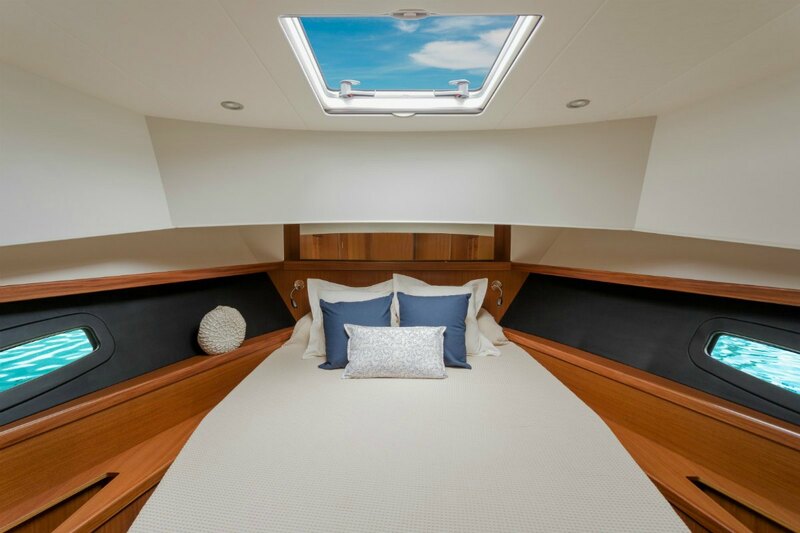 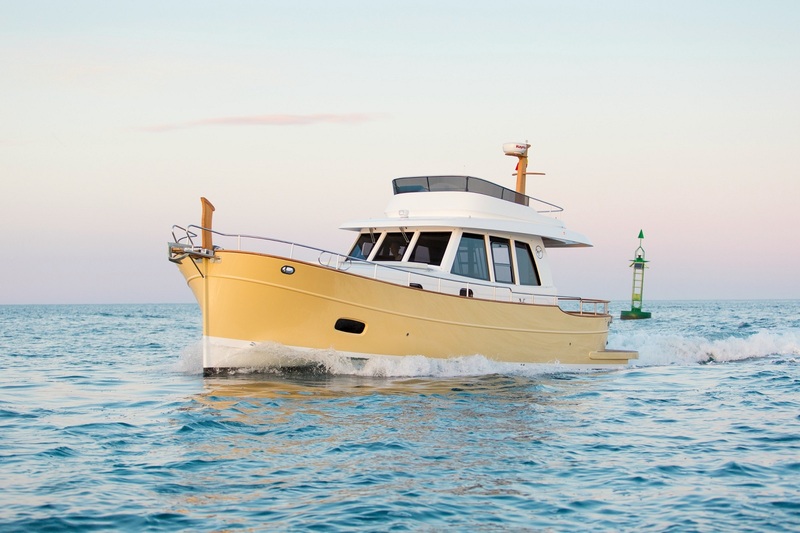 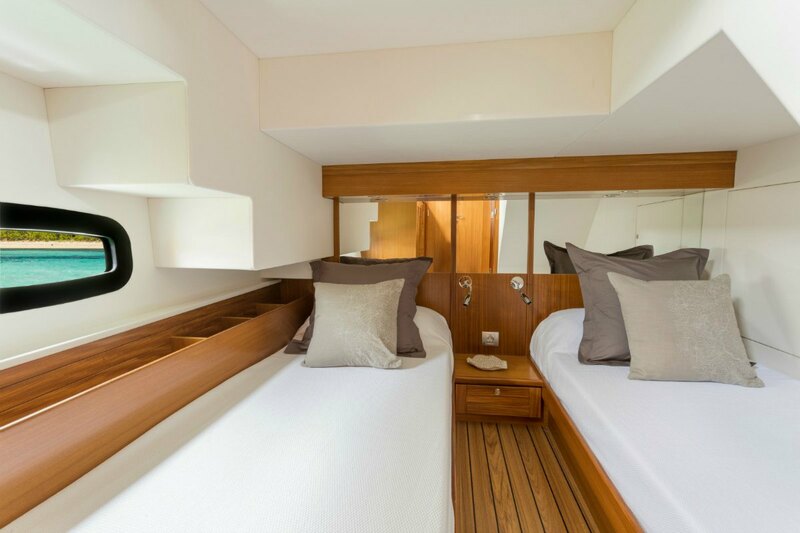 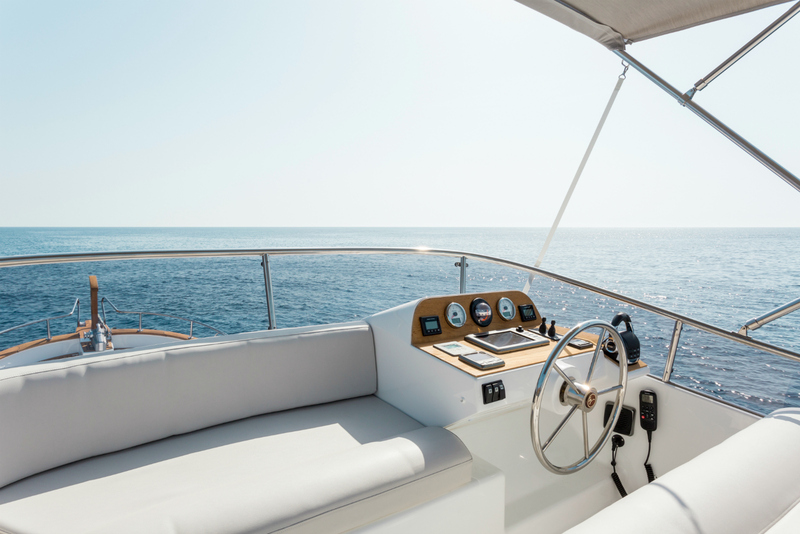 The Islander 42 flybridge features a very rounded stern and wide beam, carried almost the entire length of the hull, resulting in enormous interior space and strong sea keeping capability. 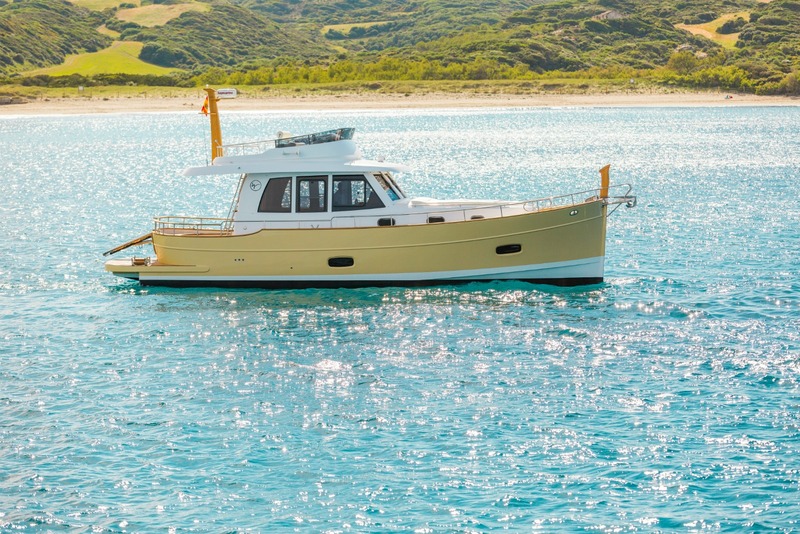 Subtle influences, such as a traditional wooden stem post, wooden navigation mast, and traditional anchor roller at the bow, serve as a gentle reminder of her traditional Spanish heritage.